157. Flory, Wendy Stallard. 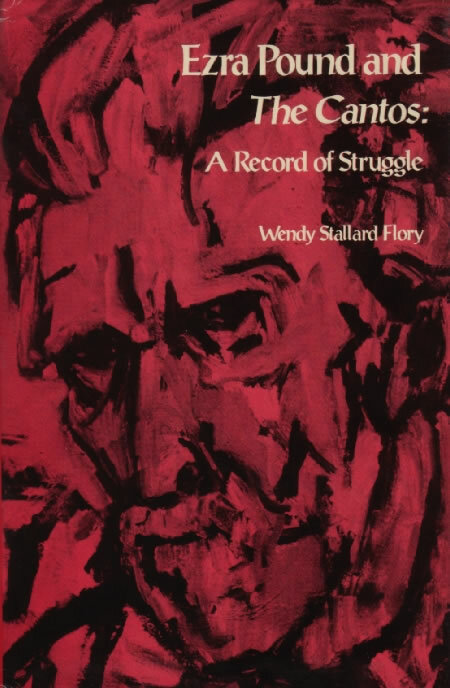 Ezra Pound and The Cantos: A Record of A Struggle. New Haven: Yale UP, 1980. Flory’s central thesis that the personal struggle Pound underwent at Pisa ultimately brings unity to The Cantos relies in part on a brief argument (pp. 182ff., especially 188-89) that in his ‘movement toward self-confrontation’ at Pisa Pound ‘reestablish[ed] contact’ with the ‘world of spirits and essences, of ceremonial dignity and the contemplation of beauty’ of the nô, and wrote from a ‘state of consciousness very similar to the spirit’ of the form. Includes reference throughout to allusions in The Cantos to particular works of the nô (see index). See also 186.